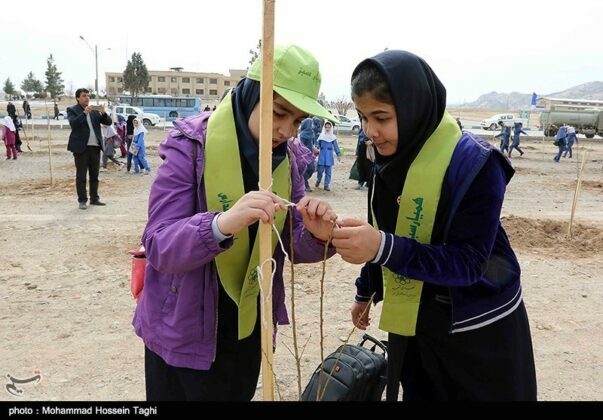 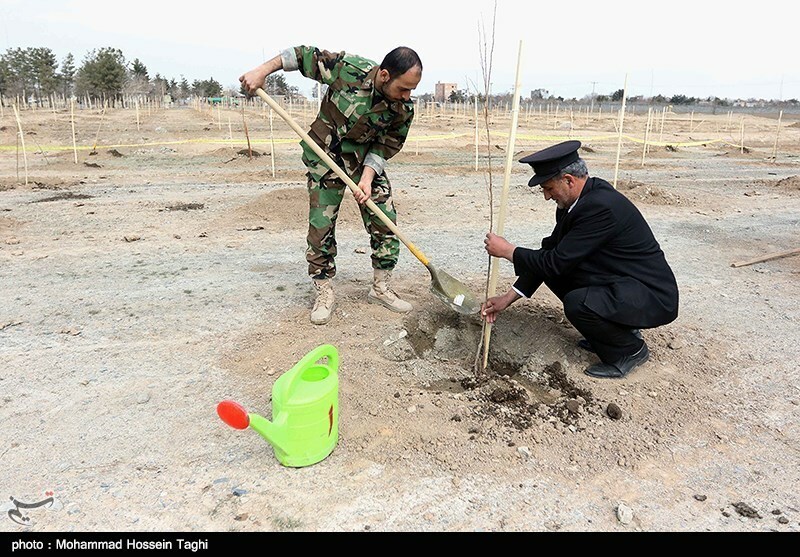 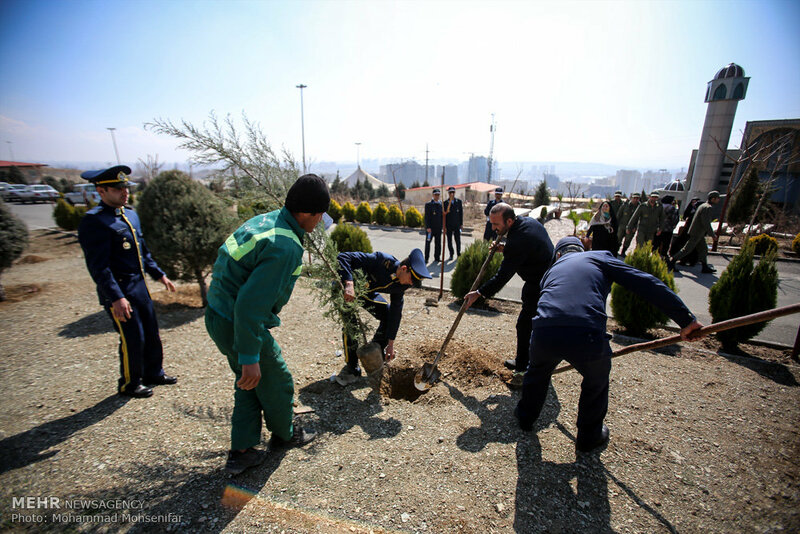 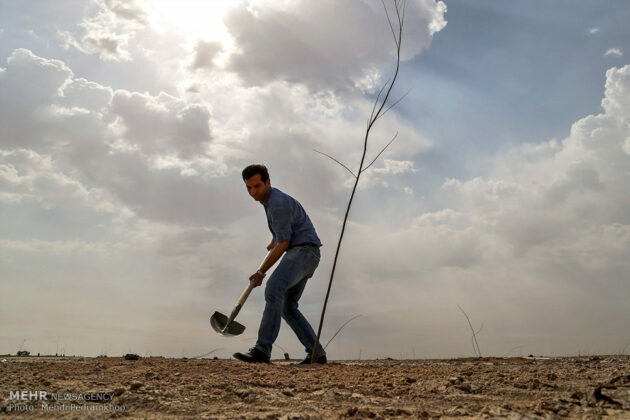 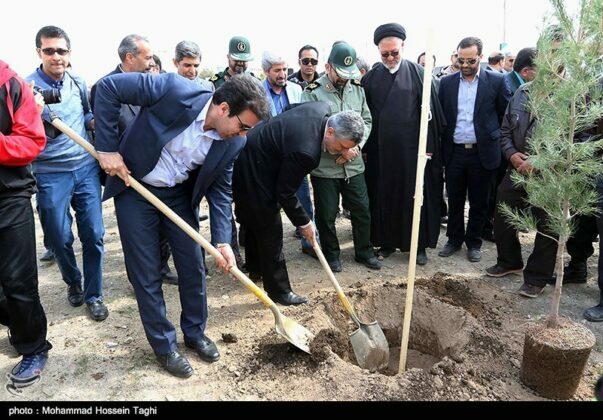 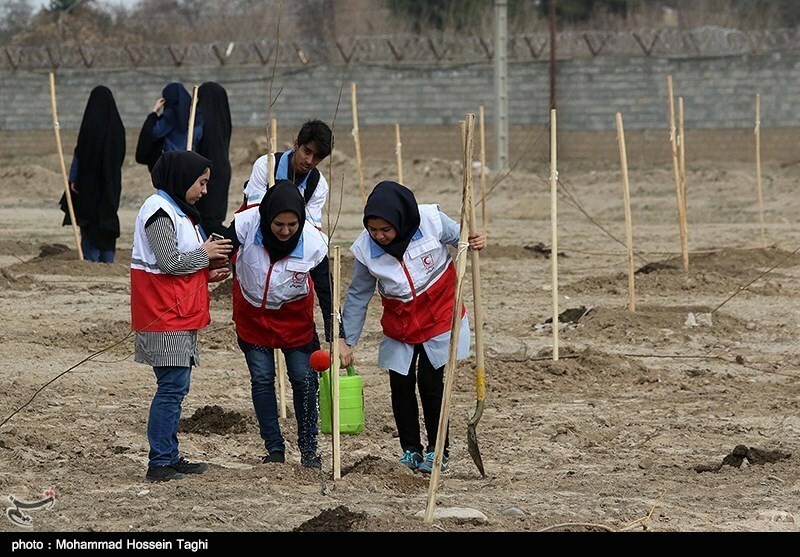 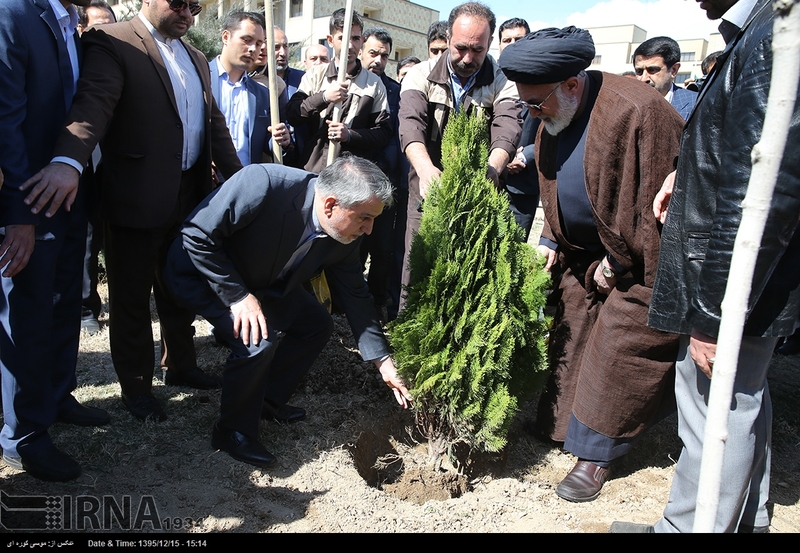 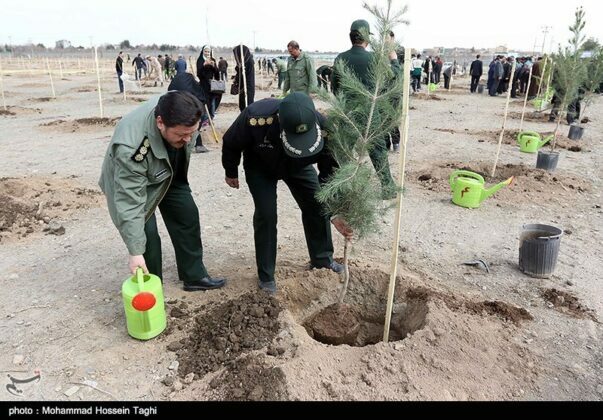 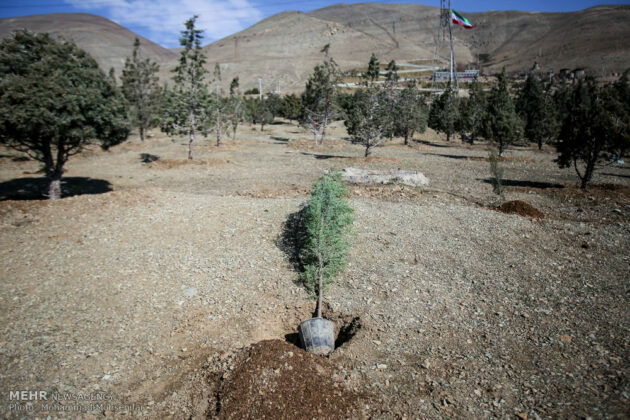 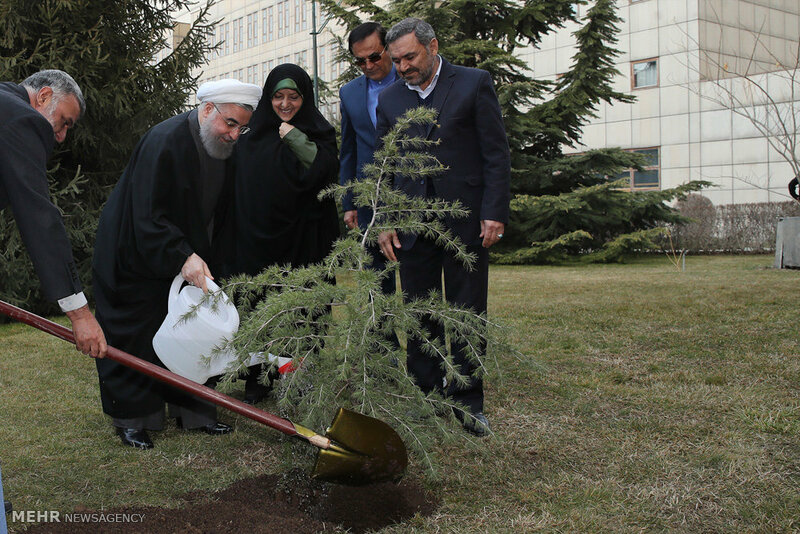 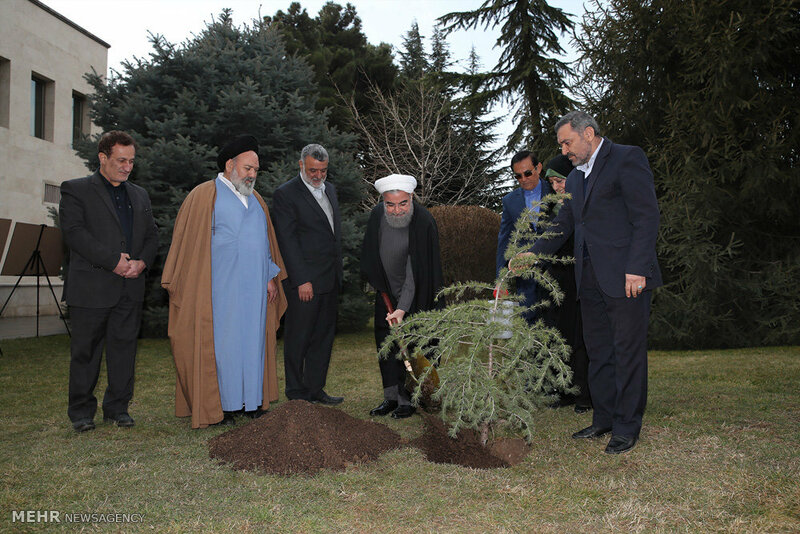 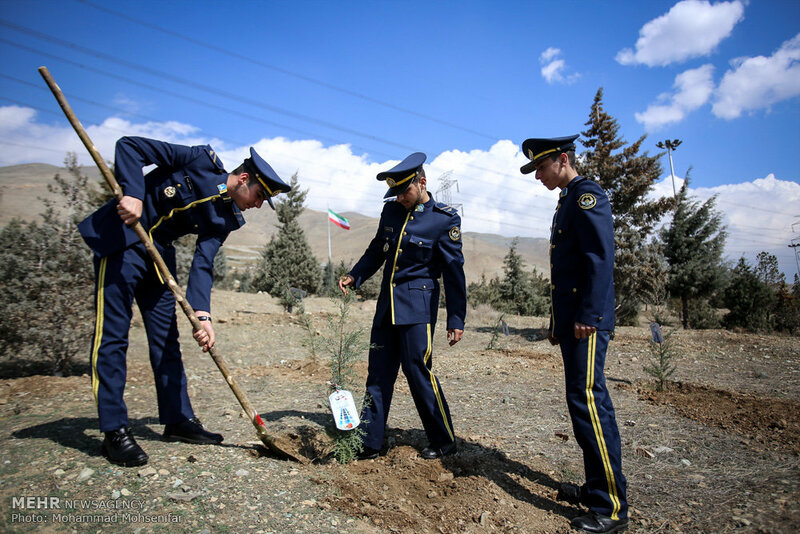 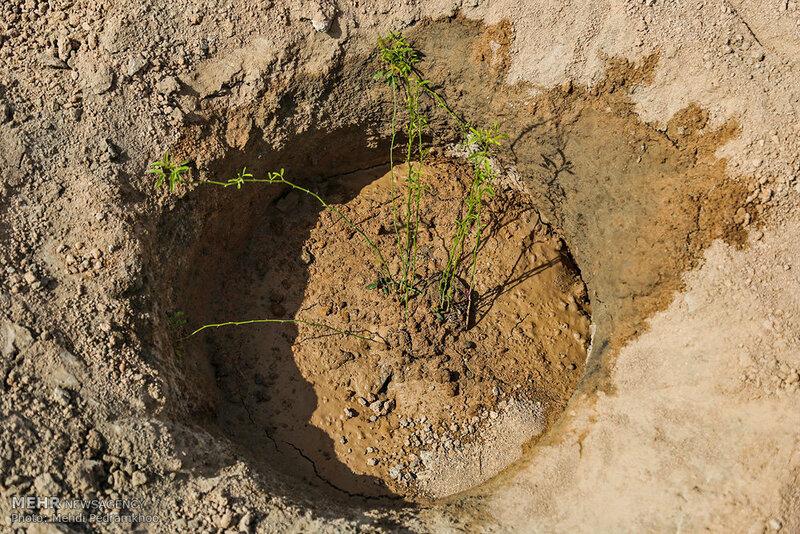 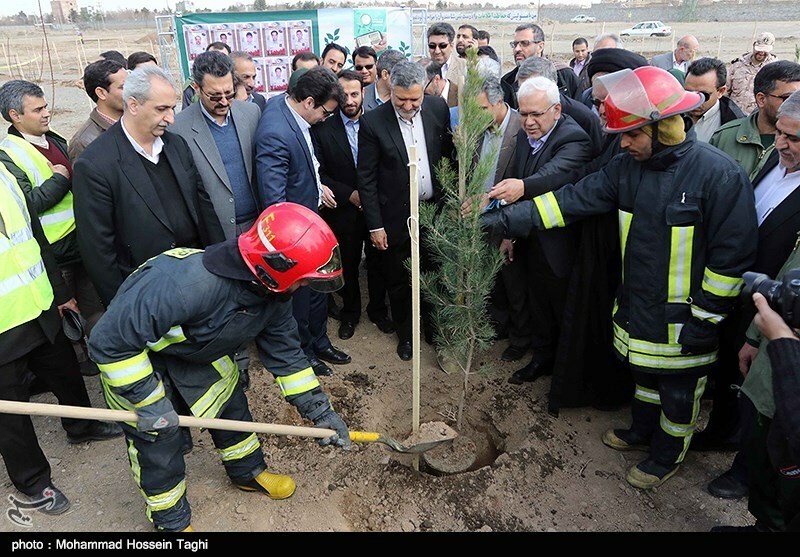 Iranian President Hassan Rouhani and a number of other officials each planted a tree sapling on March 5 to mark the National Arbour Day. President Rouhani on Sunday planted a sapling in Sa’dabad Complex in Tehran as a symbolic gesture of respect for the Mother Nature to highlight the importance of natural resources and to mark the National Arbour Day and Week of Natural Resources. Speaking to reporters, Rouhani called for employment of new technologies and effective management to reduce pressure on the environmental resources, underlining that sustainable development hinges on protection of the environment. 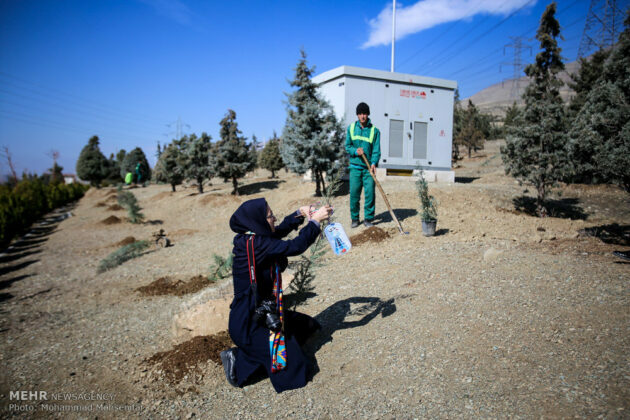 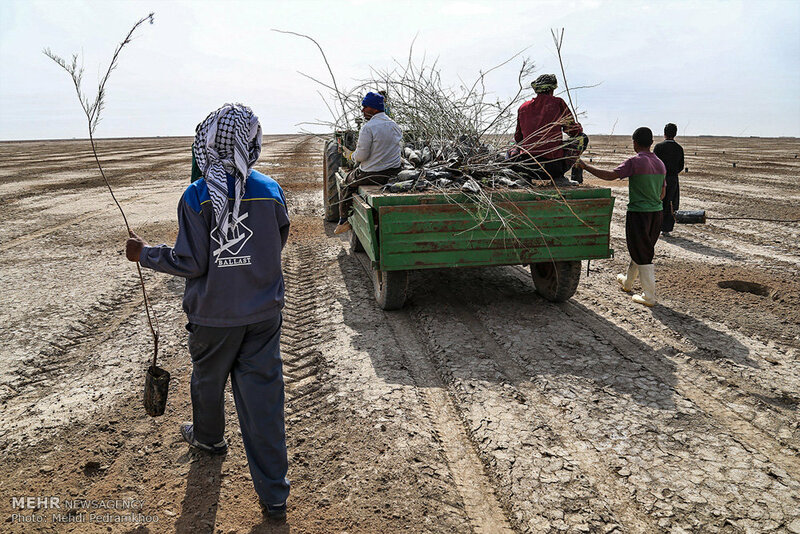 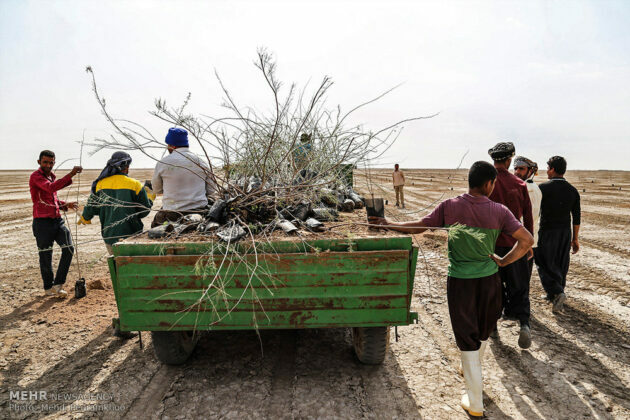 The natural resources, including water, land, and air are under intense pressure today, he warned, saying the approach to reducing that pressure is employment of new technologies, appropriate management, and promotion of efficiency, Tasnim reported. 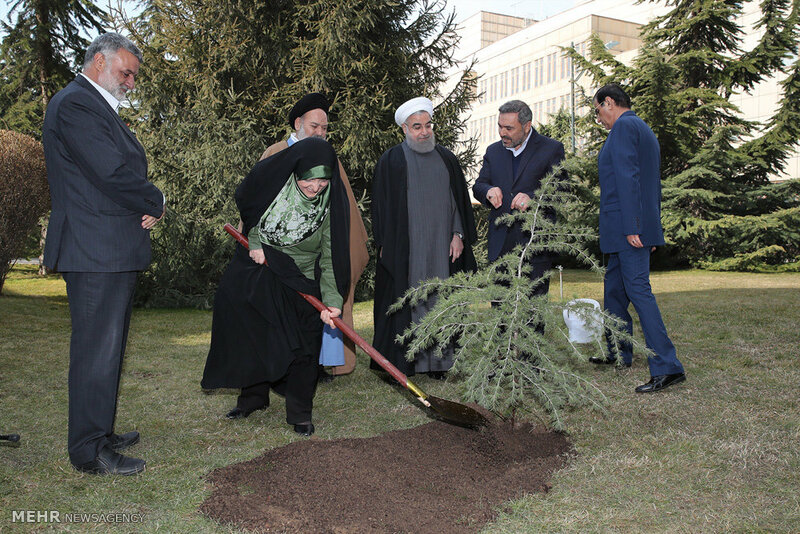 Highlighting his administration’s efforts to conserve the environment, President Rouhani underscored that sustainable development entirely depends on protection of the environment. 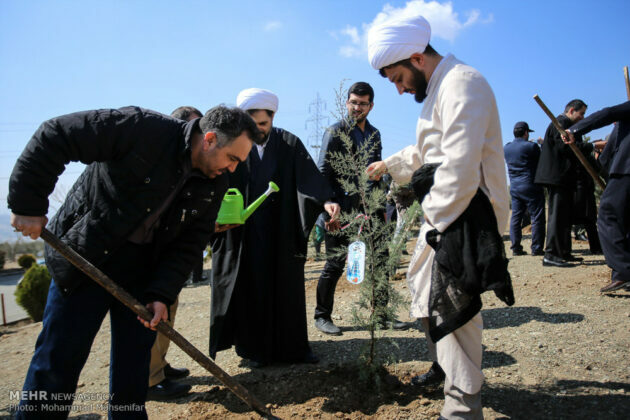 The president finally called on the Iranian celebrities, athletes, professors and authors to encourage the society to push for protecting and cleaning up the environment.